Getting ranked better than your competitors on search engines is no longer an option but there are ways to optimize your eCommerce store immediately in order to get to the top of search results. This is one of the most effective ways to get clicks and stop missing out on sales. How do you do it? You must rank #1 and make your site stand out from the crowd of millions of e-commerce stores so you can get the conversions you desire and more. So what can you do when you know conversions can be made better? 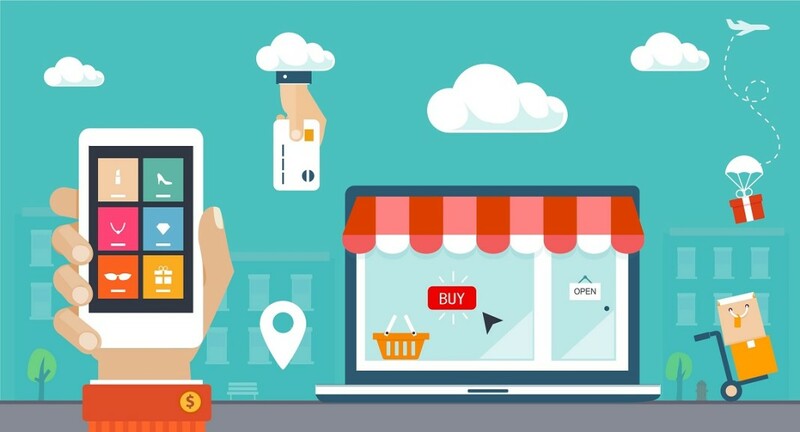 If you’re just getting started with your newly built eCommerce website or want to improve your existing one, this 21 checklist will provide you tactical suggestions for stepping up your game by optimizing your e-commerce store. With the advancement of technologies, today there are many options available for eCommerce platforms. In case your website is not running on a modern e-commerce platform, it’s the right time to consider relocating. If you are struggling with the payment processing, SEO, or site reliability, it is perhaps the time to consider changing the platform and make your store different. You could check some off great platforms like Shopify, Magento, BigCommerce etc. If you’ve been running your site for years, you need to make sure that all of your brandings are perfect and updated including all your product images being high quality. 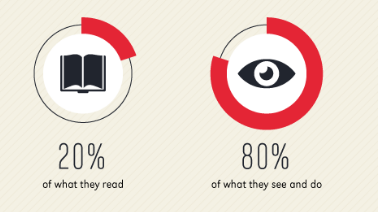 According to Hubspot, people remember 80% of what they see, but only 20% of what they read, which actually stands true for ecommerce. Remember that all your product images along with overall branding will help people recognize your ecommerce store. If you want to make a quick sale, live chat is a useful social tool. 44% of online consumers say that having questions answered by a live person while in the middle of an online purchase is one of the most important features an ecommerce website can offer. Yes, this is true, most of the times people don’t want to make a call or send an email. They might simply get transferred to another promising site. The main appeal of live chat is that it allows a company/brand to answer the visitor’s questions quickly. Live chat software is an easy customer service tool where customers can employ to contact the company if they don’t want to send emails and wait for hours to get a reply. The demand of live chat for e-commerce is on high, we are receiving hundreds of such requirements. Even some client wants the personalized option like a trigger. 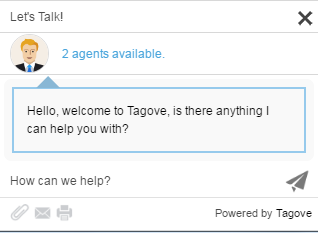 If you aren’t aware live chat than referring to some of these great live chat options like Acquire Live Chat, LivechatInc, and Zopim would be great to go ahead. Search engine optimization is always a moving target. 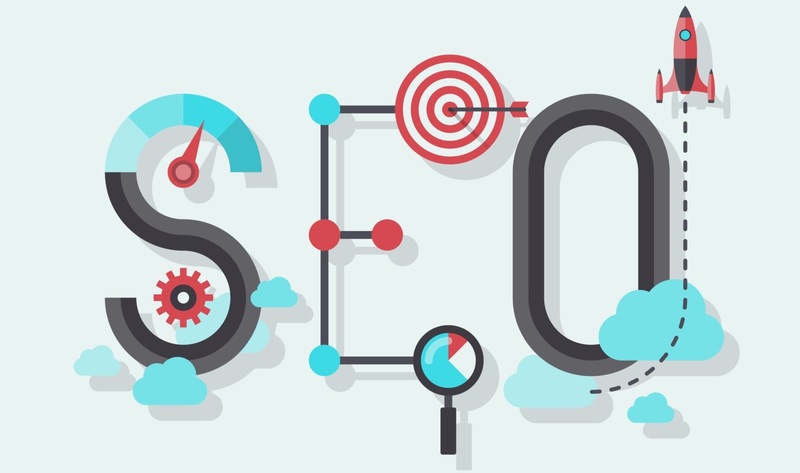 Nowadays, onpage SEO is more crucial than ever and it is important for every webmaster to realize the true meaning of SEO beside the potential it coins for every ecommerce business. Your ecommerce store must be responsive to fit in every screen size. Everything in the site, right from the product description to images, Meta description to page titles must be kept updated. As these are a few things that entice potential buyers and make them clicked through to your website? So for all, you need to optimize on-page of the site. Having a well-maintained and updated blog will be indeed a core strategy for enticing more search traffic to your ecommerce store. If your ecommerce website doesn’t have a blog, it can be quite difficult time to attract inbound links; however, a blog that’s often updated with high-quality and original content will logically attract more links and make your site rank for high-intent, long-tail search queries. Be sure to host your blog on your primary domain (i.e., www.yoursite.com/blog) as it will also benefit your domain as a whole by the traffic and link you get to your blog. 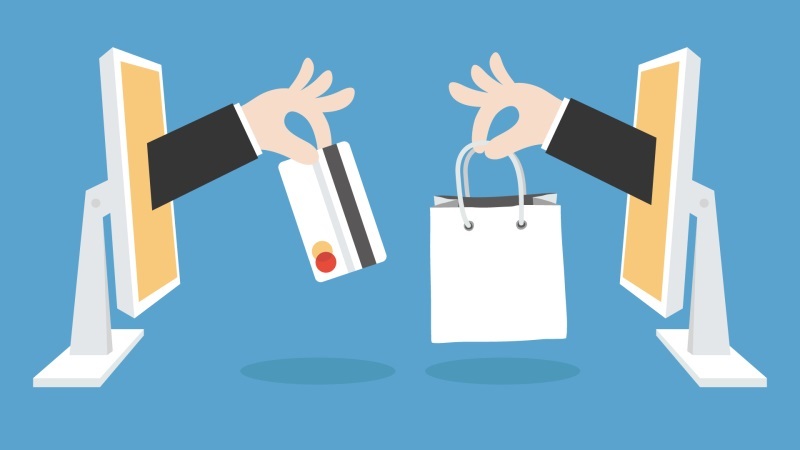 A must ask the question for every ecommerce— how often are you engaging with your customers? If your answer is ‘don’t know,’ or ‘once a month,’it’s not enough. 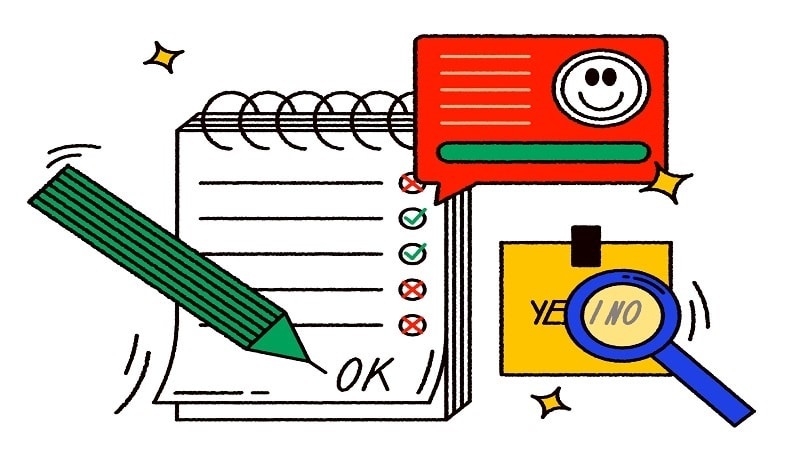 If you want to improve Customer engagement, using surveys are the best. 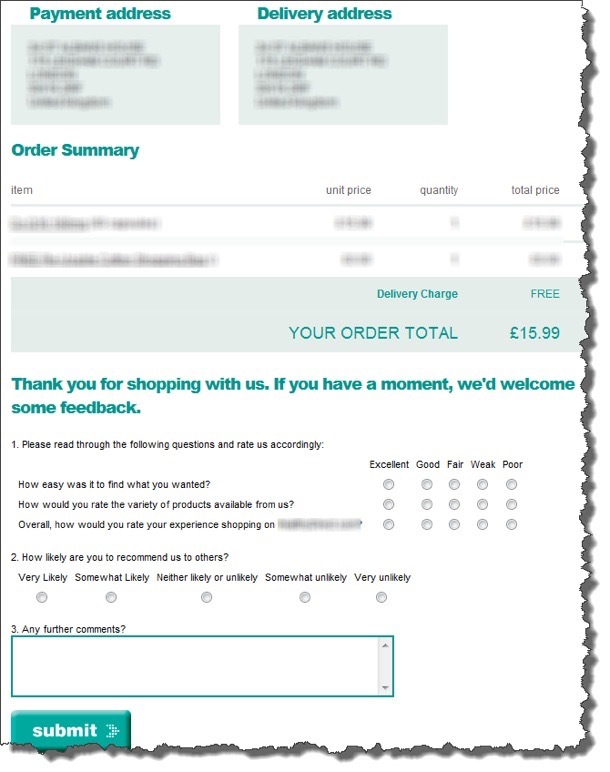 Organize a survey, asking them questions about their experiences with your ecommerce store. Add a survey to your website or the emails of your customers to know things about your business which you might not know otherwise. 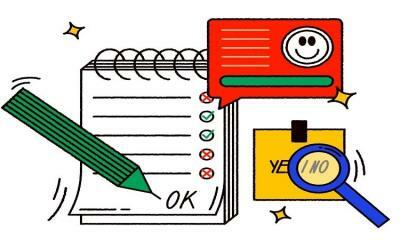 With surveys your visitors will actually tell you what’s exactly wrong, issues they faced, and what they wish/expect to see in your store the next time. Surveys are one of the prompt ways of learning what matters to your customer/prospects, what's broken or missing in your store and what's holding up the conversions. Yes this is true even if they act as a remarkable source of market intelligence. 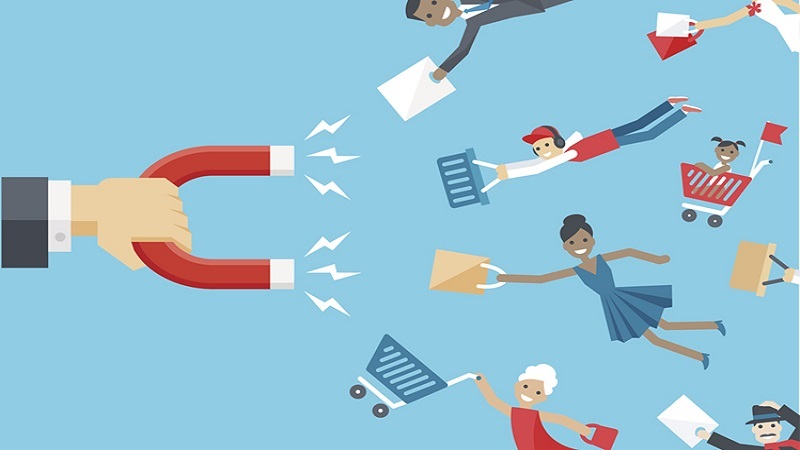 Google remarketing is all about reaching past visitors of your ecommerce store or site anonymously, flaunting them a personalized message after they leave your website. Your message will appear to those visitors when they browse other websites across the ad network. It’s an influential way of continuing the conversation you start with your visitors on your online store. You can tailor your creativity to show relevant products and offers to different audiences depending on the information like products browsed and abandoned shopping carts. 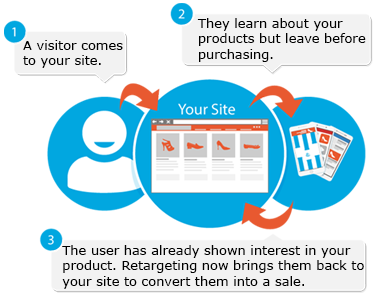 With retargeting, you can easily reach out those potential customers even after they have left your website, offering them another chance to make a purchase on your site. HTML5 or the markup language for creating and showing content on the web is an incredible asset for ecommerce strategy. If it’s implemented rightly, it can boost SEO like old HTML specifications. The key difference is HTML5 incorporate special elements because of which search engines and bots understand the intention of words within different elements. 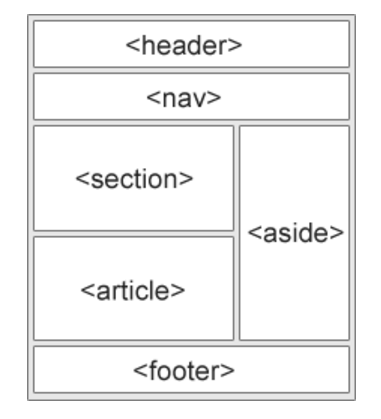 HTML gives a clean, beautiful, and clutter-free layout to your ecommerce site. Google hates duplicate content, and many ecommerce sites are notorious for having duplicate— or approximately duplicate content, mostly on product pages. Online stores are often crowded with thousands of pages of product descriptions. Crafting quality and unique descriptions boost site traffic and offers, a better chance of selling. Customer feedback, reviews and competitive advantages are the fruits attained from precisely describing products, but avoid keyword stuffing. Instead, use keyword-rich product descriptions. Availing a search box to let your visitors easily search for what they’re looking for is a great way to build a good relationship with them. It makes them save their time in scrolling down to numbers of product pages to get their desired product. Unique, SEO-friendly, and relevant content must be a crucial part of any ecommerce SEO strategy. The kind of content you put on your site not only works as your sales pitch, but also how you set yourself apart from others. With informative and quality content you can keep your potential customers engaged with your brands, which is indeed great because search engine algorithms measure the time people spend on your website and further use it as a ranking factor. A good and engaging browsing experience is best achieved and matched when content is informative. With informative and quality content you can keep your potential customers engaged with your brands, which is indeed great because search engine algorithms measure the time people spend on your website and further use it as a ranking factor. A good and engaging browsing experience is best achieved and matched when content is informative. By displaying featured products on the side columns or on your home page of your website will notify your visitors and returning customers about the latest sales offers or top selling products of your store. This section shouldn’t be missed out because it’s something that visitor first search for. This is an extraordinary up selling feature, to showcase your best products related to their search and browsing history. By this section, you can show your visitors what other products they can buy along with the products they’re currently viewing. Just place with simple heading— “frequently bought together” or “related products” or “customers who bought this also bought”. 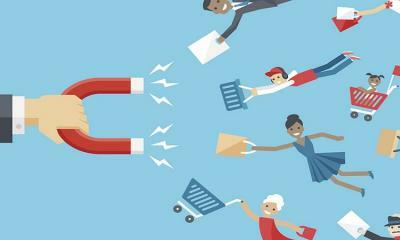 It can encourage your visitors to buy more than one product right away. The speed of the page is a rising ranking factor, so it’s extremely crucial that your site loads quickly on every device. Having great and smooth navigation has a significant impact not only on the user’s browsing experience, but also it’s crucial for improved SEO. 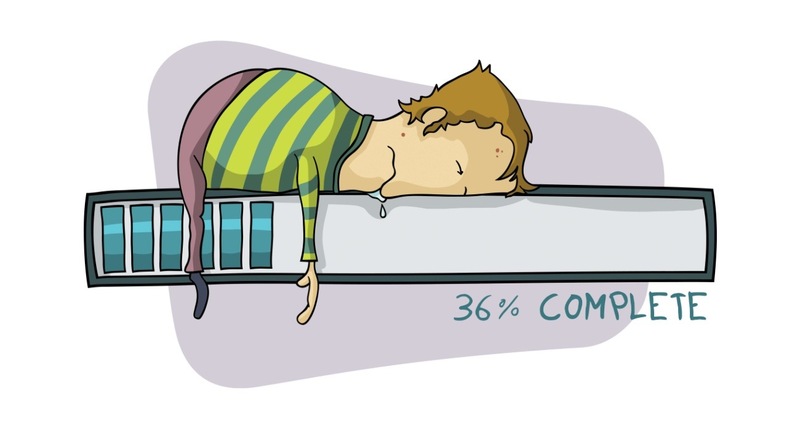 If your page takes too much time to load, chances are your prospects will leave your page and look for other options— your COMPETITOR. A key factor that Google considers while ranking websites is mobile responsiveness. The reason behind this is the fact that today mobile is one of the strongest traffic sources for ecommerce, accounting for approx. 50% of total ecommerce traffic. Even, App store optimization is a crucial part of mobile SEO since 42 percent of all mobile sales produced by the top 500 ecommerce merchants occurred from mobile applications. Give your visitors a chance to enter their email address and stay updated about your store’s latest offers and sales. With this feature, you can even build your mailing list which can be further used in your next marketing campaigns. A payment gateway is an application or software that lets an online store to safely request payments from customers. With the right payment gateway, you’ll ease the path for customers to pay for your products. Additionally, it’ll give peace of mind & assurance to your customers and prospects. 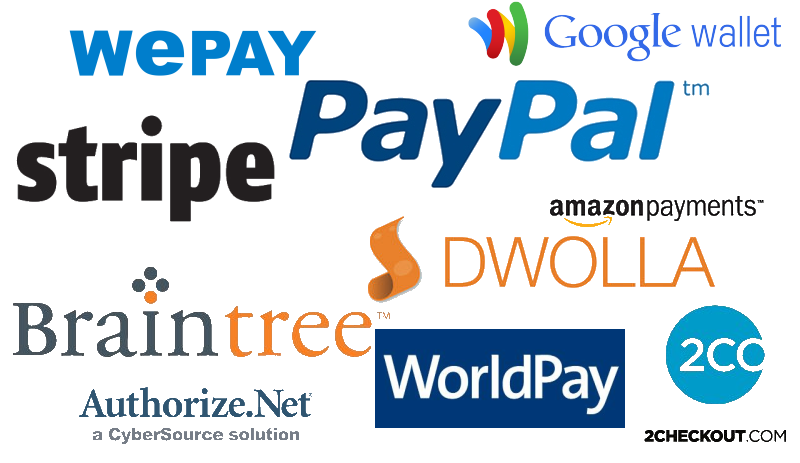 Choose a payment gateway that your visitors are comfortable with. Customers want clutter-free signup & login process. Give the option for visitors to register on your website, so that whenever they do return on your site they don’t have to enter all their billing address and payment details again & again, providing them the flexibility to check out easily & quickly. One of the main causes of cart abandonment is the hidden delivery costs during the checkout process. According to IMRG and eDigitalResearch study carried out in 2013, 77 percent of online shoppers have discarded their cart with 53 percent quoting inaptly very high delivery & shipping costs as the key reason to bail. Make your customers and targets know that you are available on social networking sites, by adding the logos and links of Social Media on your site. 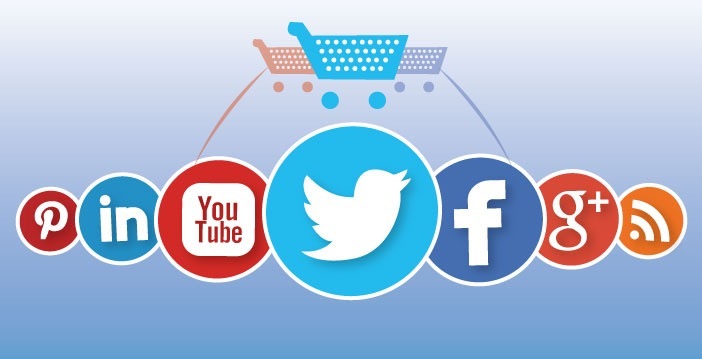 Most of the brands use social media for giving customers a flexibility to interact with the customer support for queries related to their orders or purchase. Having a robust social media presence can eventually boost your online visibility and build brand awareness. Product sliders on the home page can be used to highlight a new collection of products or any latest promotional offers to your customers. Or you can also use them to flaunt your top-selling or best selling products. Sliders are most useful when you have to convey some special messages and promotional offers/discounts to the online shoppers you comes to your store. It will help you grab the eyes of the shoppers. 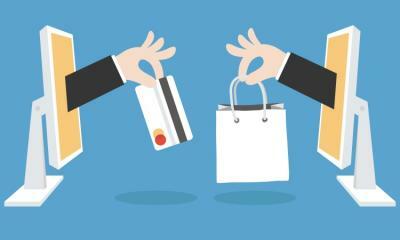 Undoubtedly, the quickest way to include e-commerce to your new or existing website is by using a plug-in. You may have an existing WordPress website which you want to adjoin this extra aspect too, or you can even consider setting up a fresh one from scratch. If you use WordPress as the CMS and include a plugin for the selling side, it’s indeed a fantastic option. There are millions of ecommerce stores on the web today, and that’s why you need to make yours stand out from the crowd. With these 21 checklists, optimize your ecommerce store well and encourage people to shop with you.